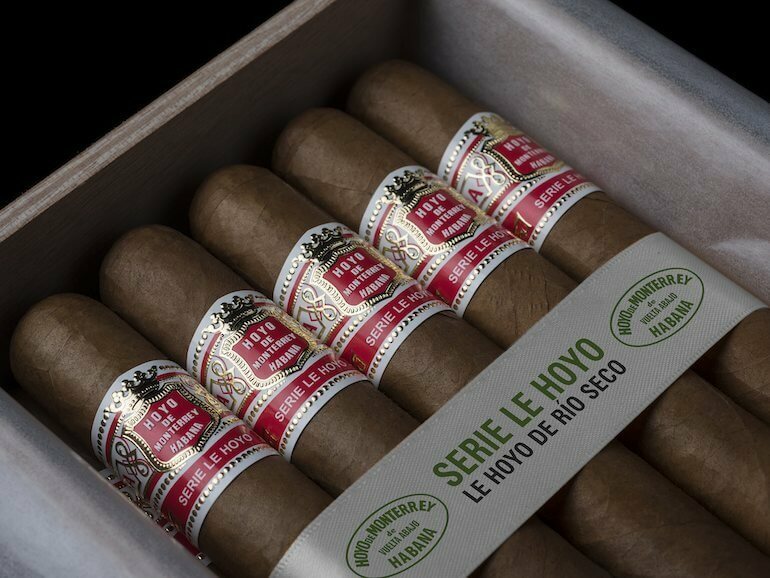 Habanos S.A. introduced Le Hoyo de Río Seco, a new vitola in the Le Hoyo series at an international launch event in Beirut, Lebanon. 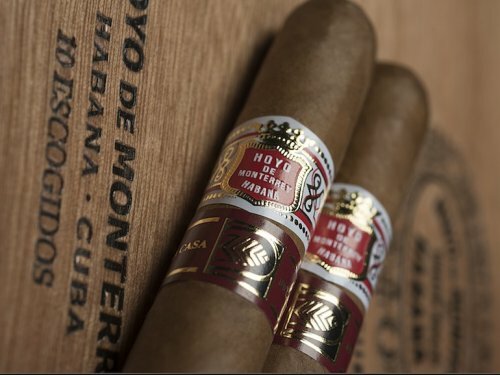 Habanos S.A. and 5th Avenue Products Trading GmbH, the official Habanos distributor for Germany, Austria and Poland, presented the Hoyo de Monterrey Escogidos in Warsaw/Poland this week. 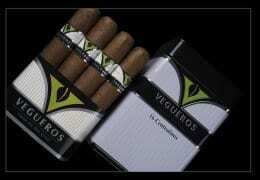 Habanos, S.A. announced that Mr. Rodrigo González Jiménez was appointed as new Strategic Marketing Director. 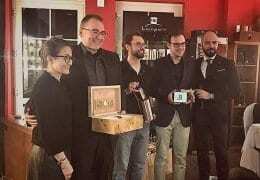 Romeo and Julieta Capuletos, 2016 Edición Limitada, has been presented in the Italian city Verona, on 21st of September 2016, as a worldwide primacy. 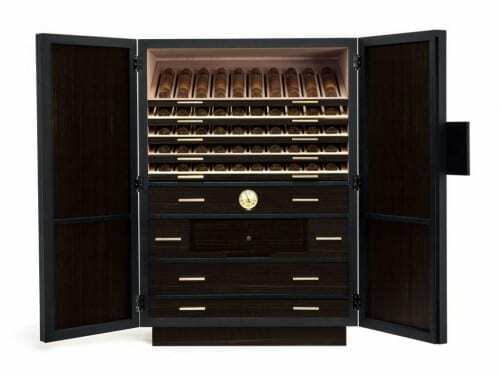 There are only 50 of the Cohiba 50 Aniversario humidors in the world. 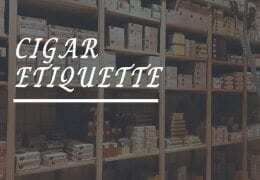 Humidor No. 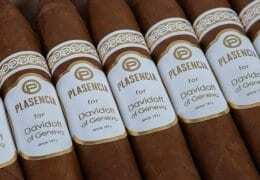 1 went for 320,000 Euro at auction during the 2016 Festival del Habano. 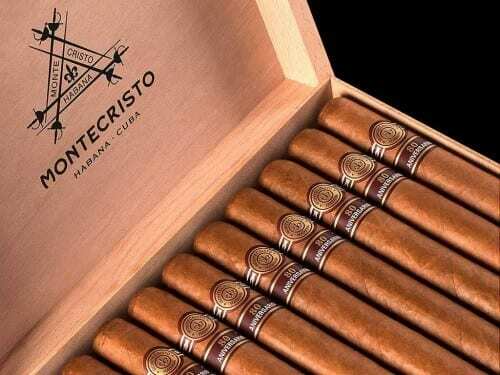 Habanos S.A. decided to ask the importers to offer a blind bid for the humidor – and not as usually to sell their products. 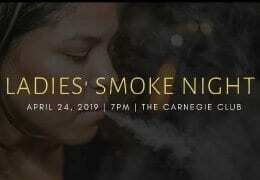 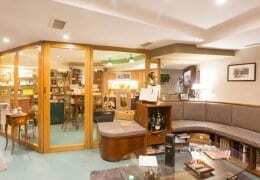 Tags: 5th Avenue, Cohiba 50 Aniversario Humidor, Habanos S.A. 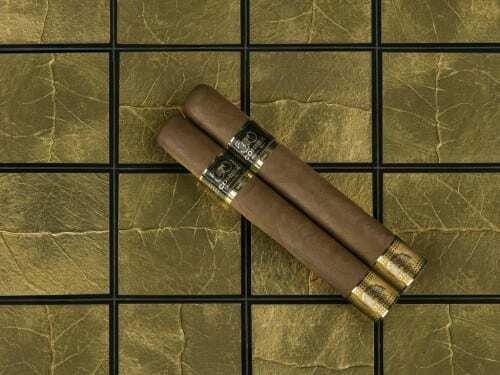 Celebrating the 50th anniversary of the iconic Cohiba brand, Habanos S.A. has released several new Cohiba cigars at the 18th Festival del Habano. 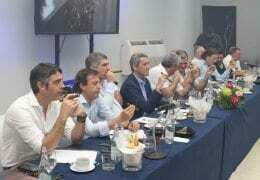 Tags: Cohiba, Cohiba 50 Aniversario, Cohiba 50 Aniversario Humidor, Cohiba Majestuosos 1966, Cohiba Medio Siglo, Festival del Habano, Habanos S.A.